Meet Frank Riggs, Republican candidate for Superintendent of Public Instruction. 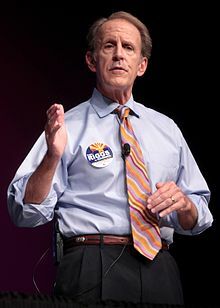 Throughout this campaign Riggs has done everything he can to position himself as a moderate Republican. “Now in 2018, the political winds have shifted, and Riggs is running as a moderate. But he juuuuuust can’t help himself from letting the real Frank Riggs slip out,” Rankin wrote. “Given our current public education crisis, can Arizona afford to have this man running our Department of Education? A Tea Partier who supports teaching religion as science? Who is so out-of-touch he uses outdated, offensive terms for people of color? Who championed private school vouchers and pocketed hundreds of thousands of dollars each year as a charter school executive? NO! !” Rankin wrote. 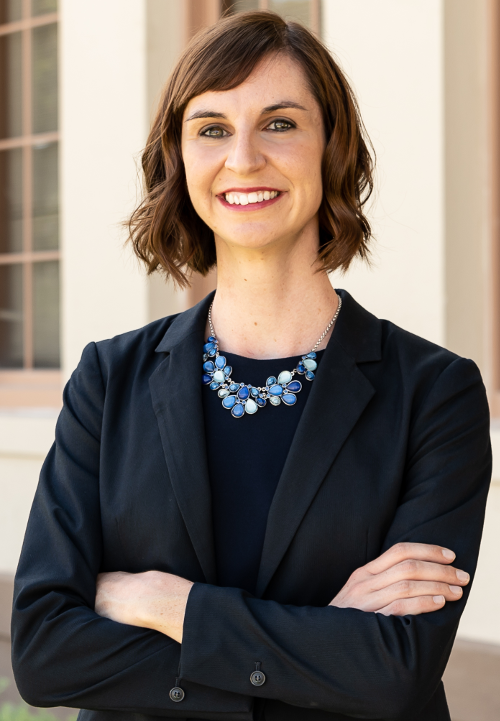 Kathy Hoffman is the clear choice for Superintendent of Public Instruction. Kathy is an experienced educator and advocate for students with disabilities. She has fought tirelessly for equal access to high-quality public education regardless of a student’s race, gender, or zip code.